People looking to buy the best 2 seater cars aren’t interested in practicality or space. Their main goal is to announce to the world that they have a passion for driving. They want the ultimate in performance and style and are willing to give up extra room to get it. If you are one of these people, we salute you. You’ve said to hell with accommodations and are looking to make an emotional connection with the open road. Step out of the daily grind behind the wheel of one of these beauties. You won’t regret a minute you spend with any of these 11 best 2 seater cars. This is a dream car for many and most people will never get the chance to drive in one, but we think they should if possible. It’s gorgeously styled and offers a fluid flowing body that’s crafted out of carbon fiber. While it’s not technically just a 2 seater car, it’s close enough for our tastes. You aren’t going to fit anyone but a child in the back seat of the 2+2 configuration. In the front seat, the driver and passenger are treated like royalty in the sport seats featuring leather and Alcantara. 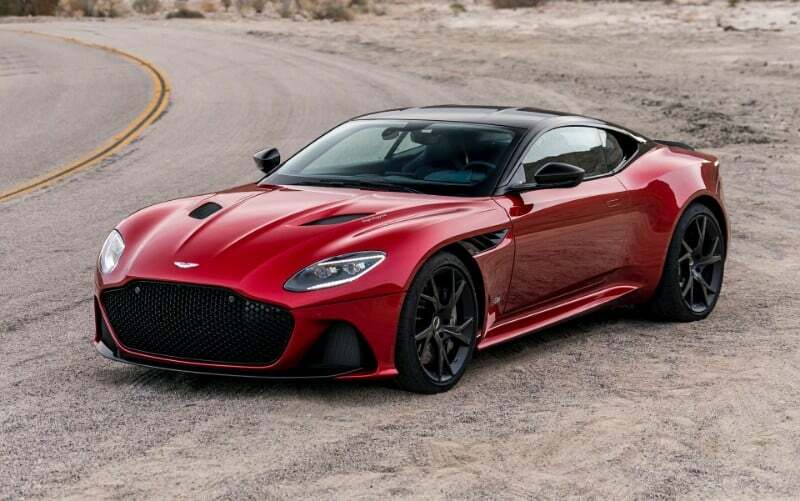 Aside from the interior, you’ll also have the pleasure of experiencing the 5.2-liter twin-turbocharged V12 engine that produces 715 horsepower. Combine this with the eight-speed performance-enhancing automatic transmission, and you’ll see 60 mph in just 3.4 seconds. Of course, most of us don’t have the $300,000 it takes just to get a base model of this car. But if we did, we would get to experience a ride on 21-inch rims paired with Pirelli P-Zero performance tires. The varying performance systems enhance the ride even further and hug the corners of every windy road. If this is one of the best 2 seater cars that you can afford to drive, we are quite jealous of you. Cutting things down in price by about a third, we have the Corvette ZR1. It’s available as both a coupe and a convertible and is the fastest ever made. That’s due in part to the supercharged, dual fuel-injected 6.2-liter V8 engine that pumps out 755 horsepower. This rear-wheel-drive beast pairs with either an eight-speed automatic or seven-speed manual transmission. The ZR1 comes with front fascia channels to allow plenty of air flow through the drivetrain. In addition, the carbon-fiber halo hood opens in the middle to make room for the intercooler and supercharger assembly. You can also add on the optional ZTK Track Performance Package, which we highly recommend. It includes the adjustable high-wing spoiler which adds some downforce. It also comes complete with a front splitter and carbon-fiber end caps, Magnetic Ride Control system tuning, as well as Michelin summer performance tires. You’ll see later in the list that we also list the Corvette again for the cars to avoid. 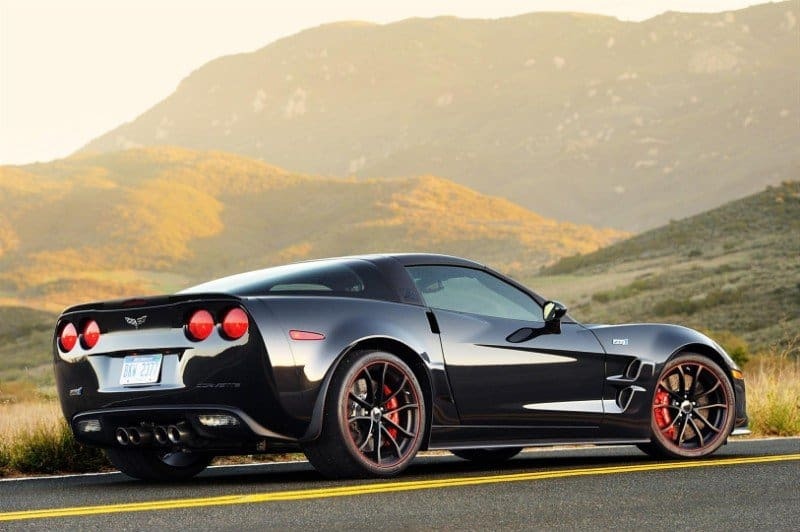 This is only because the base model isn’t worth the money, but the ZR1 is what dreams are made of. Next post Audi Q8 Concept: An SUV in Coupe’s Clothing?